A contemporary garden is usually distinguished through the wood or metal appurtenances characterized by simple lines, by a minimalist but stylish design. The clean simple lines of a contemporary garden can maximize your living space and provide a tranquil area for relaxation and entertaining. 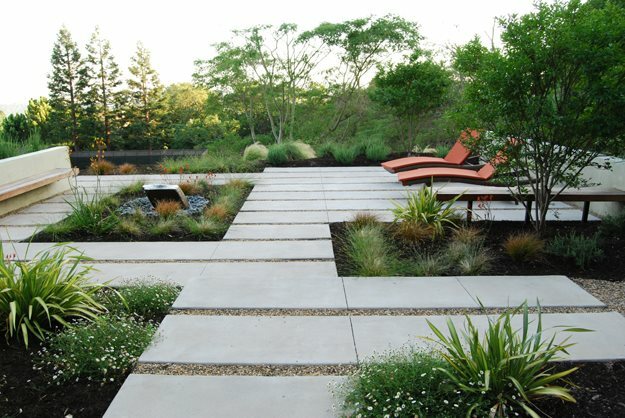 A well-designed contemporary garden works best in the context of a modern house. In addition, it will provide valuable workspace, security, privacy, peace and quiet. The layout of the landscape also plays a part in adding warmth. 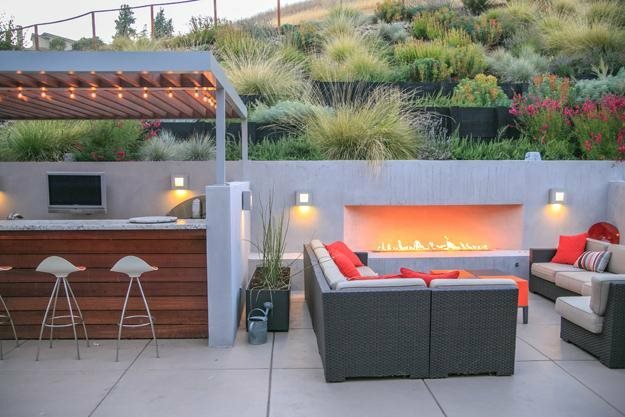 “What we do is pull the plantings into the hard spaces by using planters, either elevated or on the ground plane, within patio areas,” says Miller. When the planters are raised up, the plantings within become a more tangible and focal part of the design. 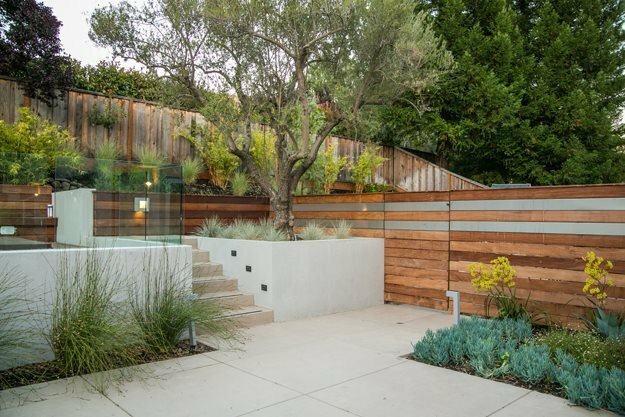 When confronted with a slope, Miller sees an opportunity to use retaining walls to elevate the plantings so they are a stronger visual element. Your contemporary garden will have the feel of a ‘room outside’ so you can include artwork, sculpture and even soft furnishings like cushions. 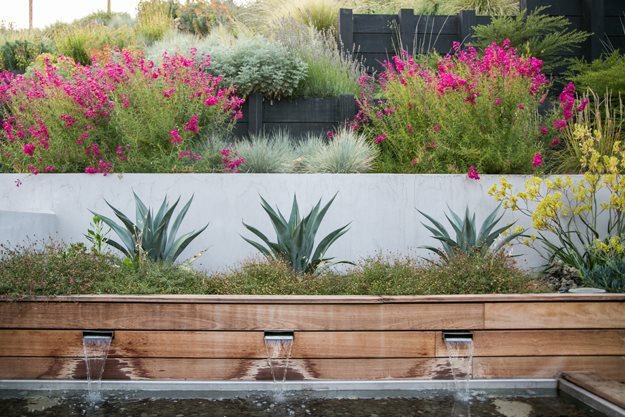 By using a combination of colors a modern contemporary garden can be created. The use of lighting also can add a sense of theater, creating dramatic effect and mystery.